Purim!! Purim? 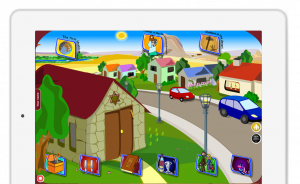 The festive Jewish holiday based on the story recorded in the Megillah, Purim is a holiday full of costumes, games, and goodies. It’s super fun, and this game adds to the fun. 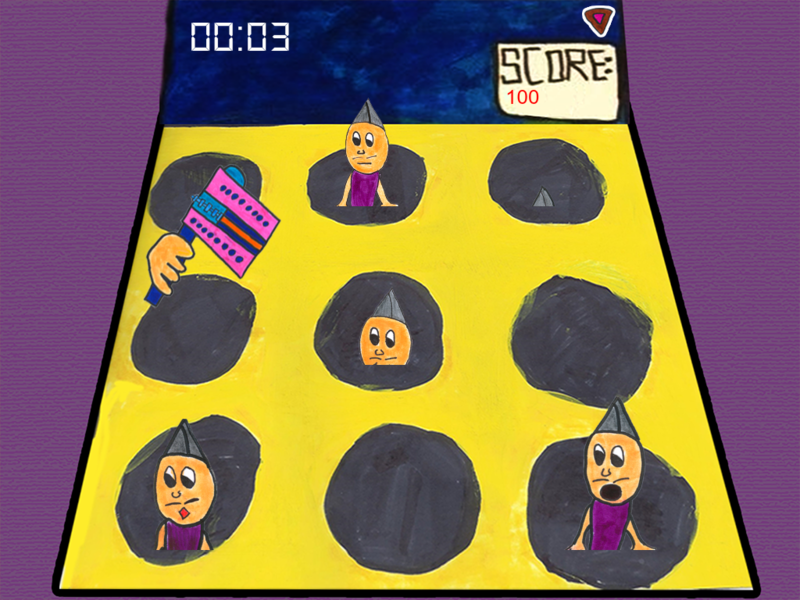 It is a creative twist on the classic game of “Whack a Mole.” This game is “Whack a Haman.” Haman, what? Haman, the Purim villain. 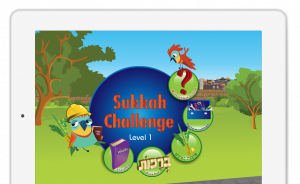 You can learn even more about this fun Jewish holiday by playing this addictive, yet educational game. You whack the Hamans that pop up by tapping them. 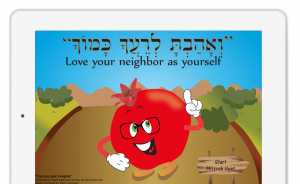 Try not to whack the hamentashen!! When the questions pop up, try to answer them correctly first time. 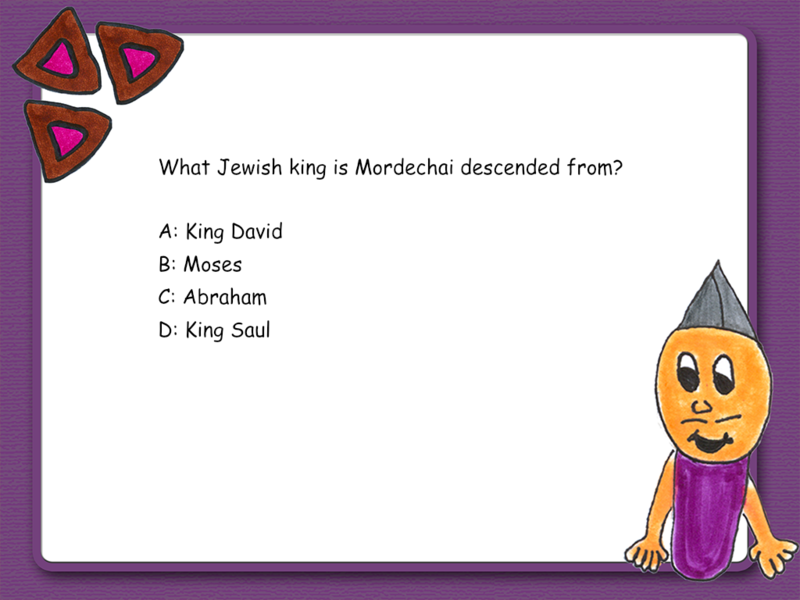 Your points will add up when you whack the Hamans or answer the questions correctly. 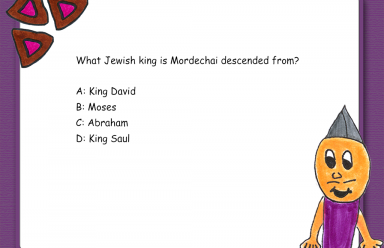 Do you want to impress your Jewish friends with facts about the Jewish holiday of Purim? Then this game is for you! Who created such a wonderful game? Middle-schoolers, actually! 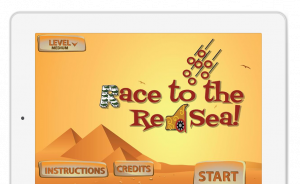 This game was created by an international partnership between Jewish Interactive, an Educational Trust based in South Africa and Israel, and 6th and 7th grade students from the Martin J. Gottlieb Day School (MJGDS) in Jacksonville, Florida. 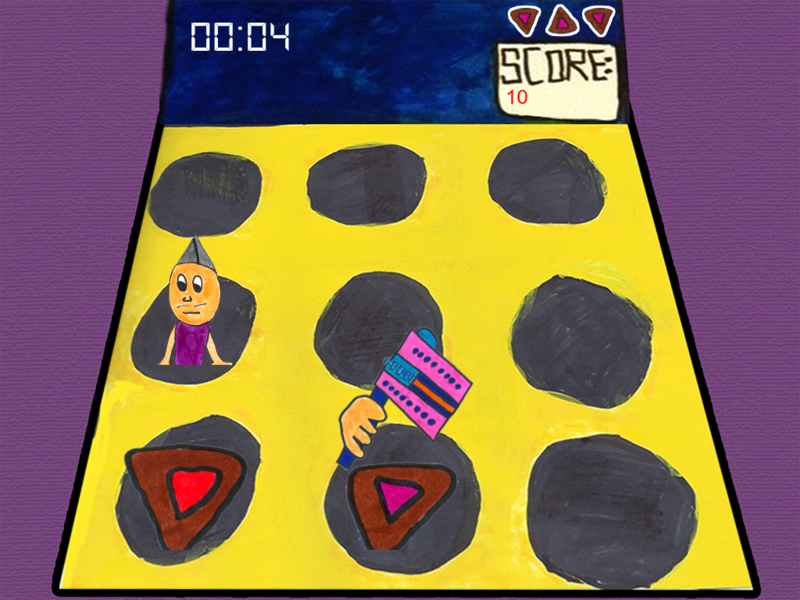 The sixth graders wrote the questions that pop up at multiple points in the game, and seventh graders created the drawings, the score, the audio, and everything else but the questions. 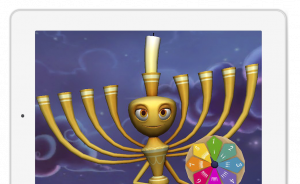 The game was animated, programmed and produced by Jewish Interactive. 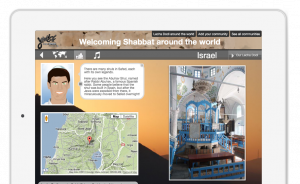 The Jewish Interactive team mentored the students throughout the project. 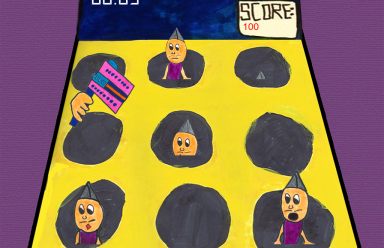 It is amazing that middle-schoolers created this game! 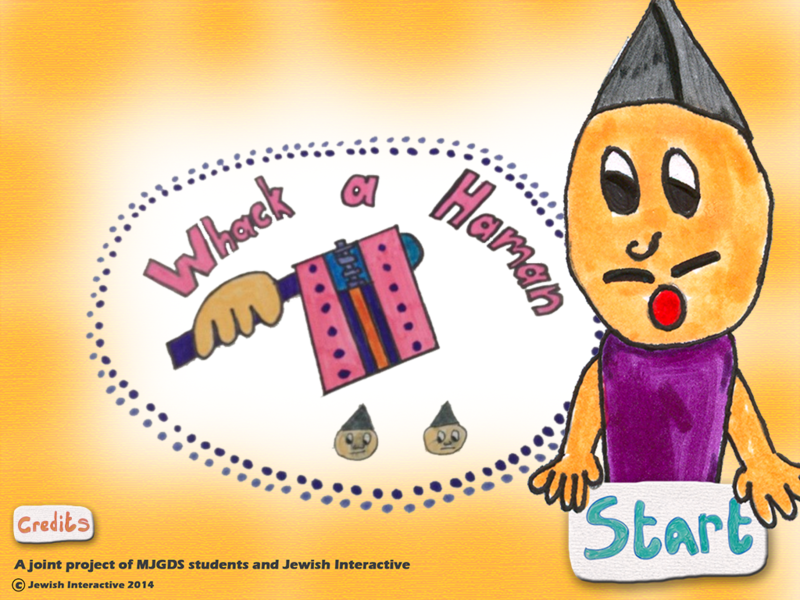 So, you should go and play “Whack a Haman”, and remember… Don’t hit the hamentashen! 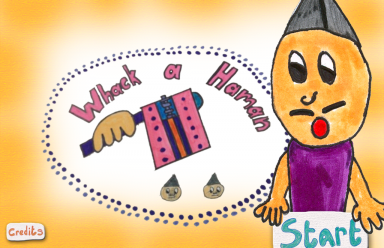 Whack-a-Haman is an international collaboration between Jewish Interactive (based in South Africa, UK and Israel) and Martin J Gottlieb Jewish Day School (Jacksonville, Florida). 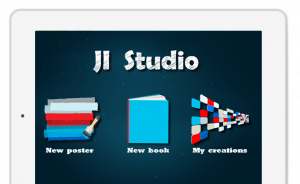 The students designed the game and its assets under the guidance of Jewish Interactive and their teacher. 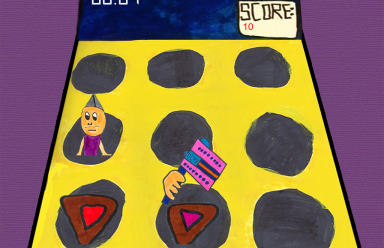 Jewish Interactive produced the game. 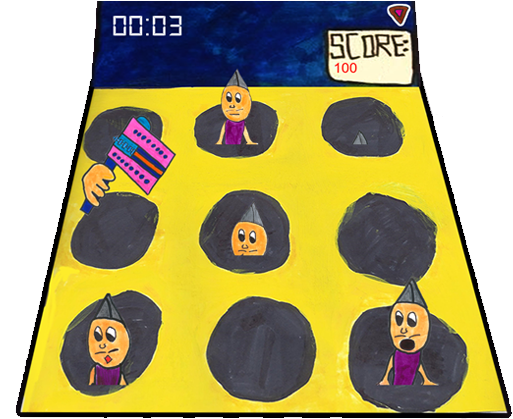 Art Team: Talya P. and Lily H.
Benjamin C., Elior L., Gil S., Itamar L., Jamie B., Jolie W., Rebecca B., Zachary S. and Zoe M.
Thank you to all the students who submitted game ideas and we look forward to collaborating and producing them in the future. 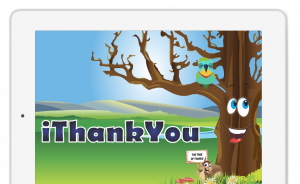 Thank you to Jon Mitzmacher and Andrea Hernandez, Corinne Ossendryver, Chana Kanzen and Nicole Newfield for initiating this project and to Shana Gutterman for making it happen.